Something (such as a pool of water in the middle of a desert) that is seen and appears to be real but that is not actually there. 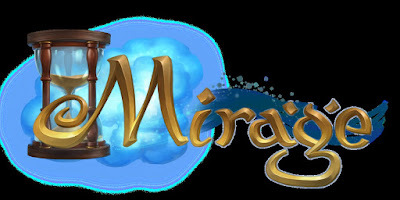 Is Mirage going to be an illusion that we Wizards stumble upon? I see Old Cob maybe we will find Mirage in the Kondha Desert or will this world be an add on to Wysteria we have been asking for? So many interesting , I wonder if the cat character is friend or foe? Omg can you think of the furniture??? 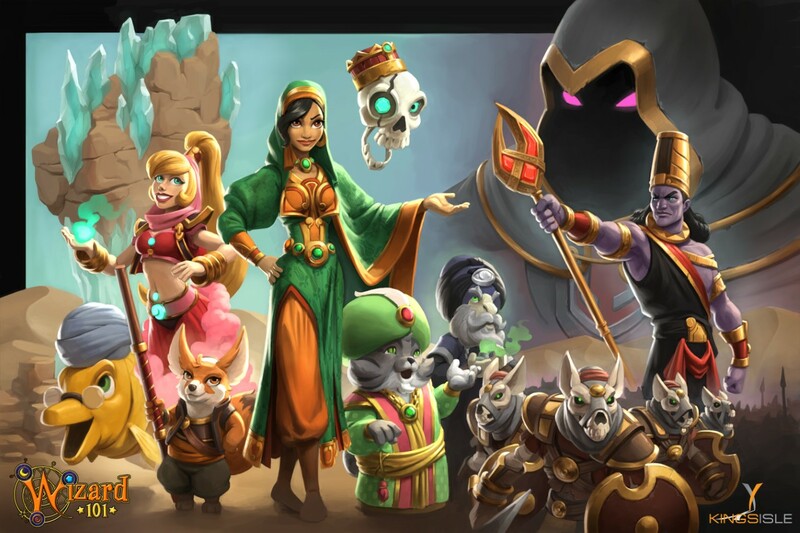 I cant wait to see what weapons there are. What type of houses? Knocks on test realm door. Open, open ,open.